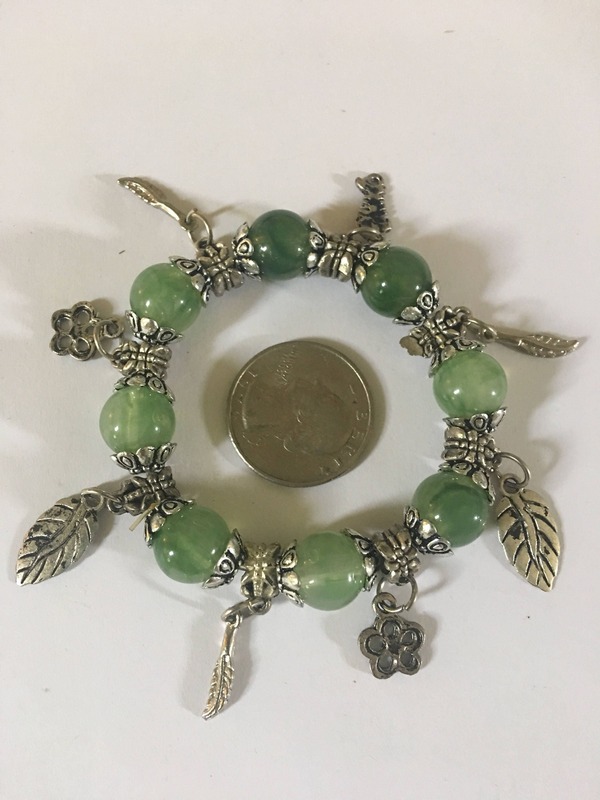 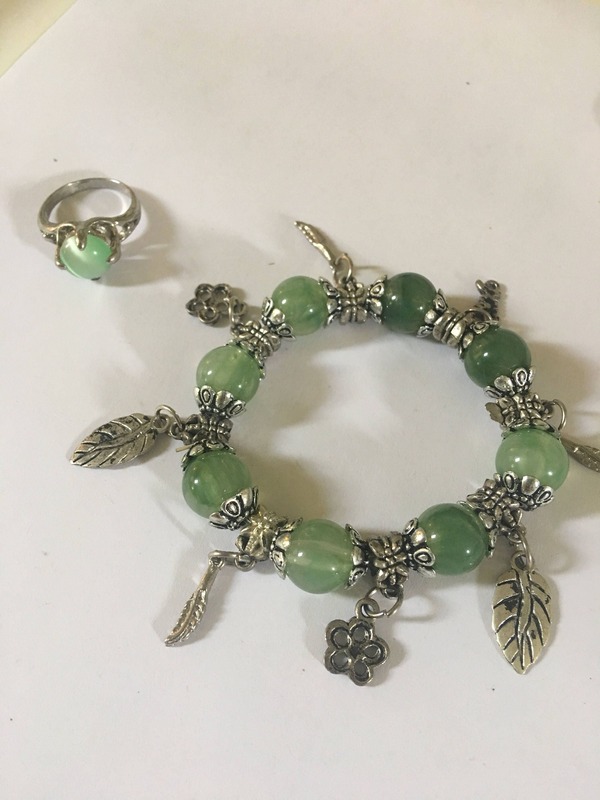 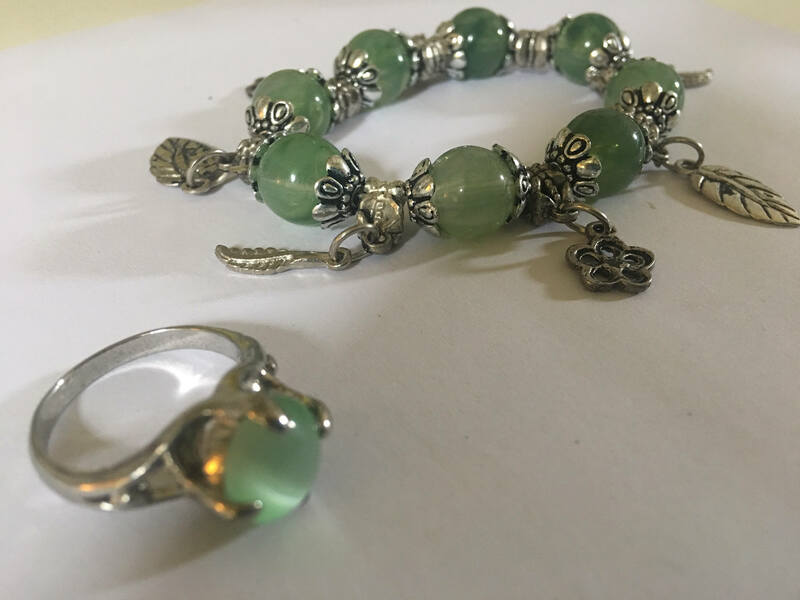 Beautiful vintage pandora style charm bracelet with jadeite like stones inside ring and along charm bracelet. 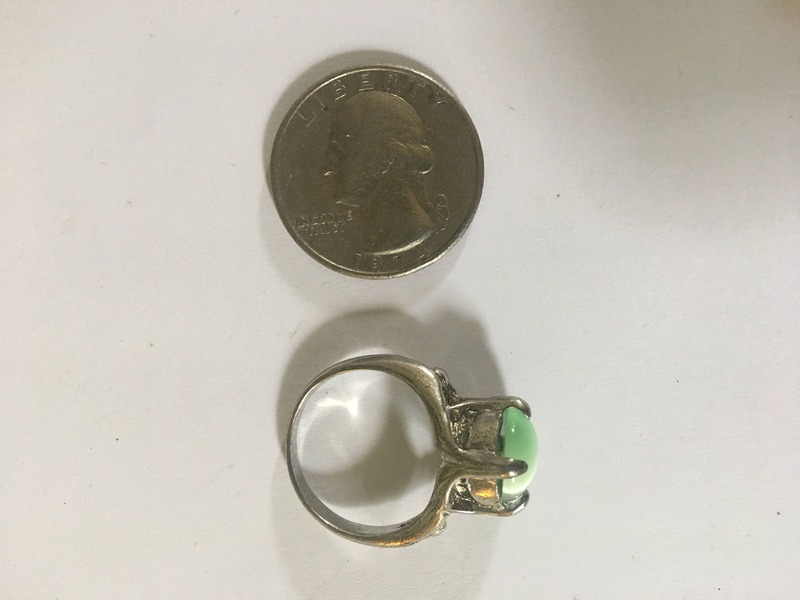 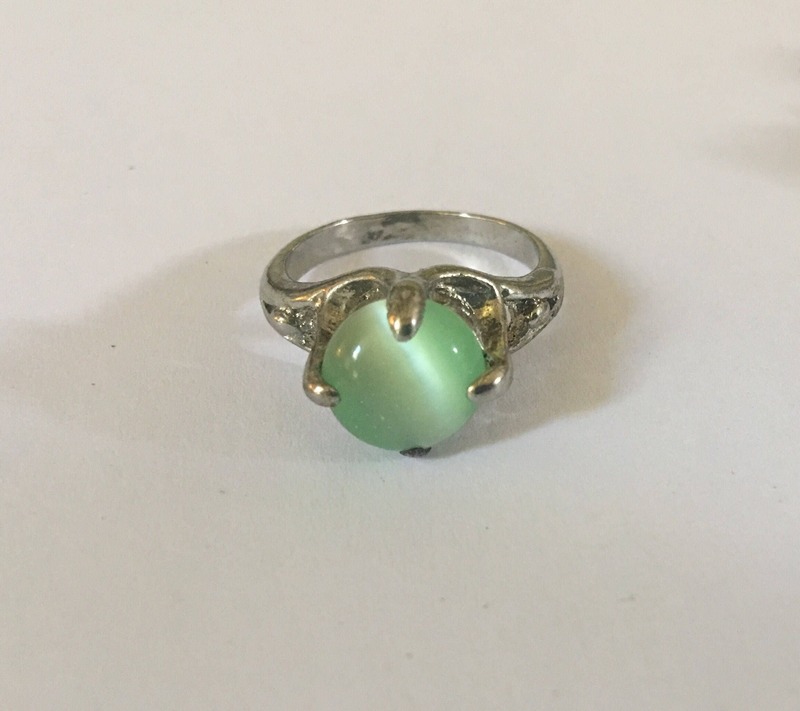 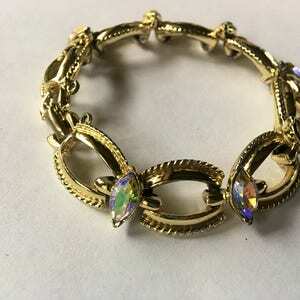 The ring is about a size 8-9 depending on the person. 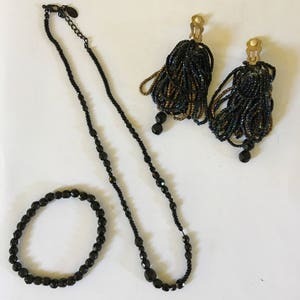 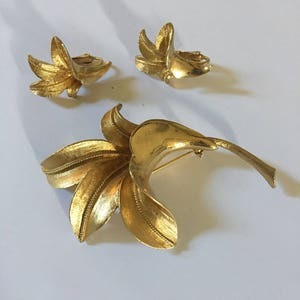 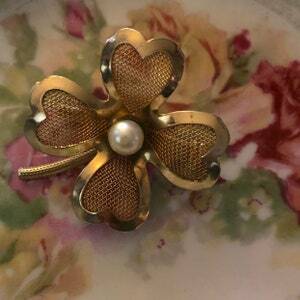 This beautiful set would be the perfect gift for anyone.